2 、Hold some activity of Culture & Education ,Such as Buddha doctrine course of lectures, Study group,Symposium. 3 、Social Care :To care poor friends in the city street. 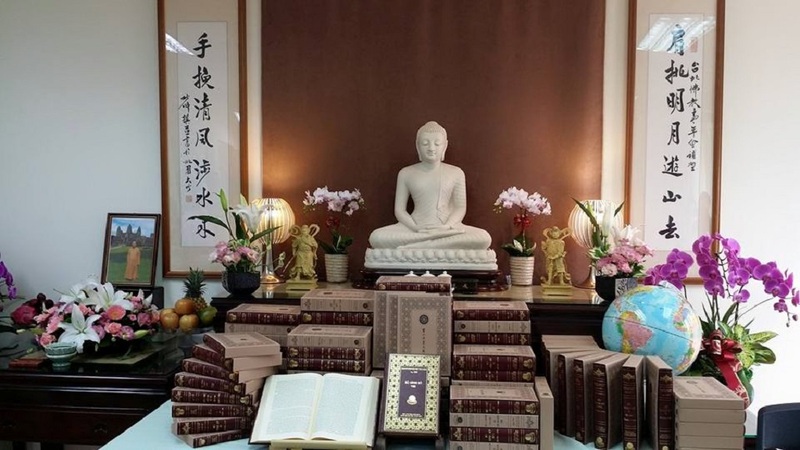 4 、Social Care :Buddha doctrine course of lectures in the prison. 5 、Social Care :Save animals and care it to rescue and give medical treatment. 6 、To help aborigine to keep their culture. 7 、To perform the music party in memorial day of Venerable Thich Tinh Hanh .